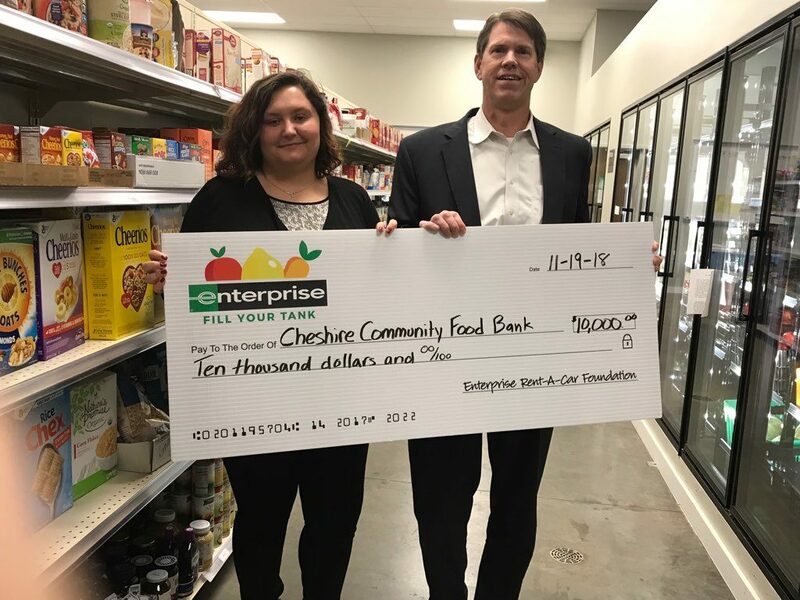 On November 19, 2018 we were presented a grant from Enterprise Car Rental for $10,000. 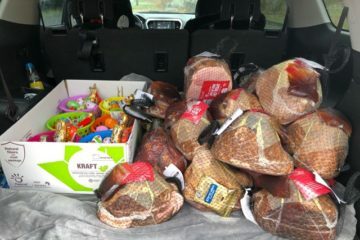 This is the companies third year running donating to the local food pantry. They stressed the importance of giving back to the community and noted the pantry as the only pantry to receive funding, with other grants going directly to larger food banks in the New England area. 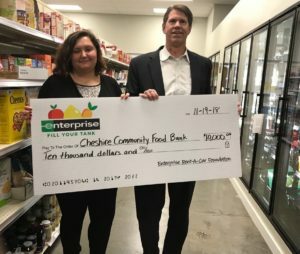 We are excited to have this partnership with Enterprise and look forward to developing further partnerships such as this with other organizations!